Are you considering fasting? Then you should watch Who Should Not Fast to determine if it’s right for you. Intermittent fasting is great! In fact it offers many benefits, but it’s not great for everyone. 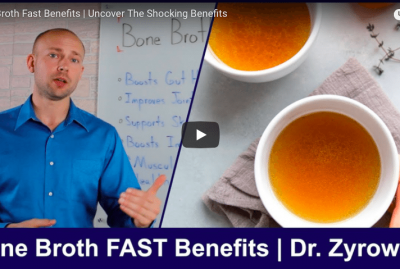 Some people want to jump into fasting because they hear its going to offer them so many benefits, but when they experience adverse reactions they quickly discover fasting isn’t for everyone. Fasting while pregnant is very important to avoid fasting as you need to make sure your baby is getting the proper nutrients for healthy development. 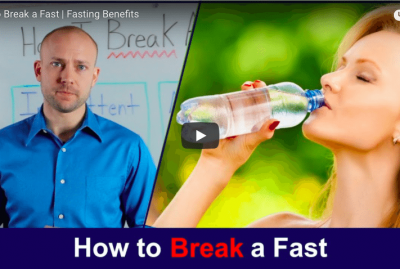 If you wanted to get into fasting while nursing it can be tricky as well. My wife was able to follow shorter fasting hours without having any side effects but full 16:8 intermittent fasting is out of the question as it will cause your milk supply to dry up. If you want to do intermittent fasting while on medication the rule of thumb is that you should not, but rather go to your managing doctor and ask him or her if it is right for you at this time. Your doctor will be best suited to give you a proper perspective on this matter. Those fasting with adrenal fatigue can many times find themselves crashing, and having all kinds of adverse reactions. Ive seen anything from blood pressure rising to the feeling of complete debilitating exhaustion. I recommend using an adrenal support supplement while in the fasted state to create balance as the adaptogenic herbs work to stabilize hormones. Intermittent fasting with diabetes is also a bad combination. You should focus on reversing your type 2 diabetes and eating a healthy diet since blood sugar instability and fasting will cause many adverse reactions. I always stress that while fasting it is crucial to follow a healthy diet. 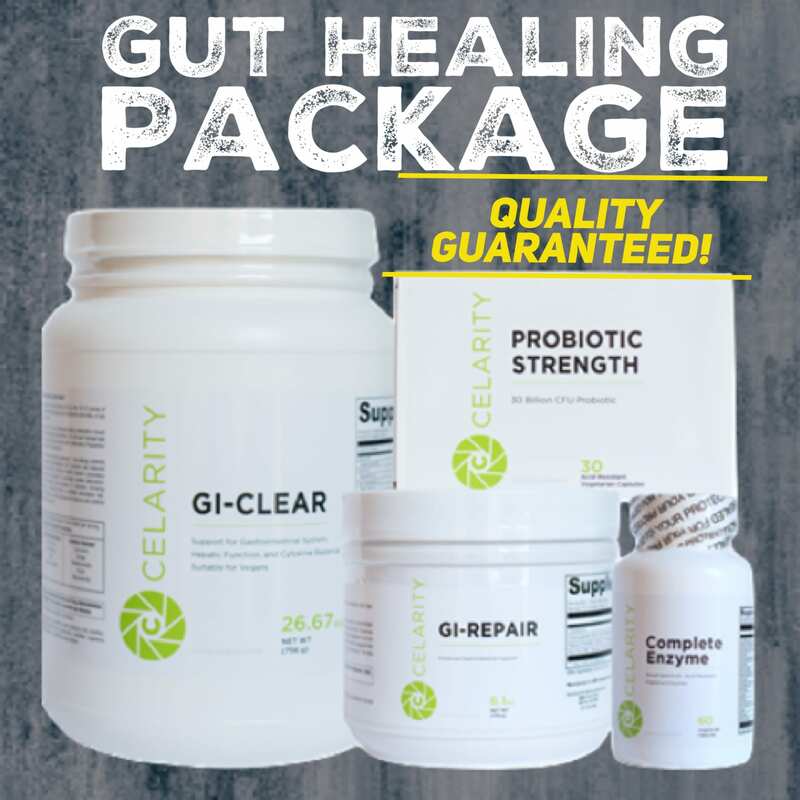 We follow the Heal Yourself diet and it offers us high quality nutrition and is anti-inflammatory as well. 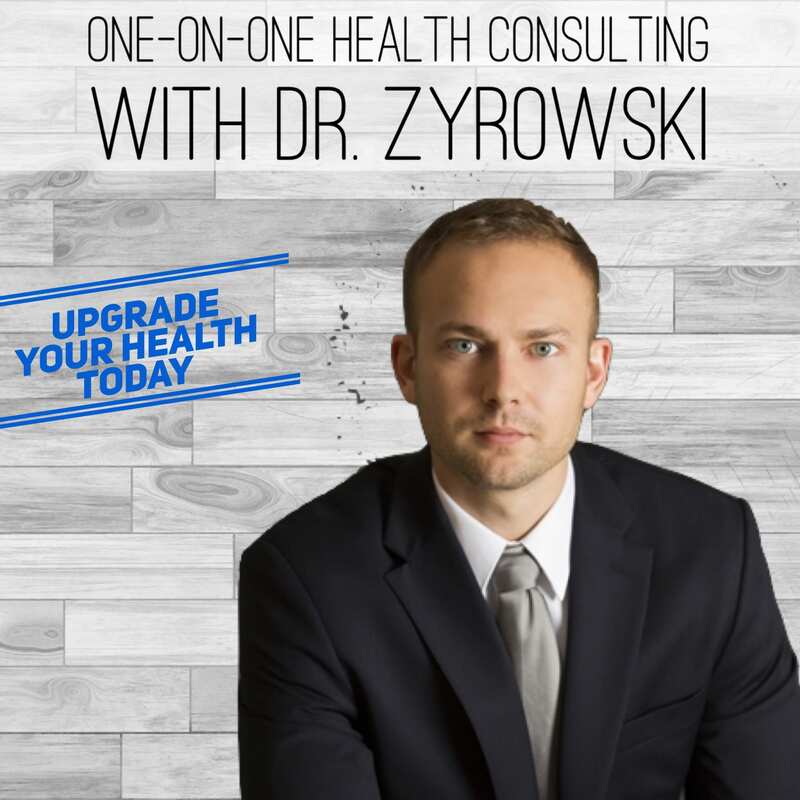 Hi, I’m Dr. Zyrowski from NuvisionExcel.com. If you’re new to the channel, it is such a pleasure to have you here. Be sure to subscribe. Hit the little bell notification if you want to excel your health in your life, and you’re gonna be well on your way. In this video we’re talking about who should not fast. This is a burning question that we get a lot. Everybody, you know, kind of presents all these different scenarios as to whether or not they should fast. And so, I hope to kind of put this to rest with this video. That other thing about who should not fast is there’s a lot of misinformation out there. So, we hope to clear that up, as well. Let’s go ahead and start with adrenal fatigue. This is a common one. People say I suffer from adrenal fatigue. Should I or should I not be fasting? So, what I find with adrenal fatigue is that when people are having this chronic fatigue issue, essentially what is happening is when they’re fasting, they’re just having all different types of symptoms. They’re crashing really hard. They can even have some of the different symptoms down here like blood pressure and things like that rise. And so, if you have adrenal fatigue, there’s a couple things you can do. 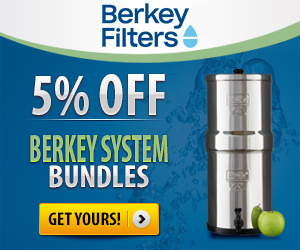 First of all, you can take a step back from fasting and you can work on really boosting your adrenal function. And the other thing that you can do is while fasting, is you can take an adrenal support supplement. We have one called Adrenal Revive. I’ll put it in the comment section below. You can also take that while fasting and help keep your adrenals balanced. 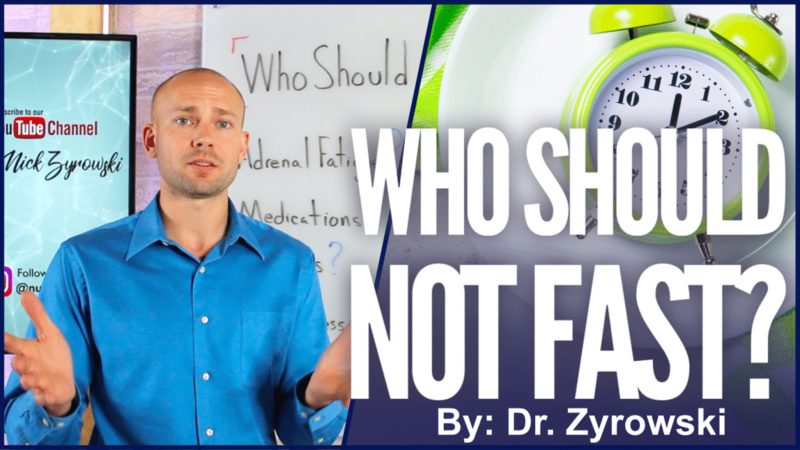 Now, while intermittent fasting, we don’t see adrenal fatigue to be as much of an issue. When doing one meal a day, it can be a little bit more taxing on the adrenals. And you can see that symptomology start to appear when doing on meal a day. But overall, it’s kind of hit and miss. So, stick to an intermittent fasting. Use an adrenal support supplement while fasting. 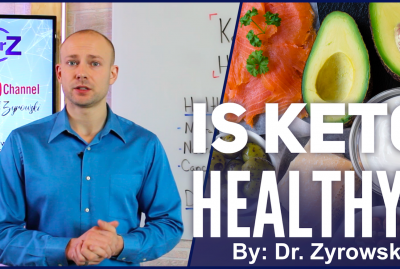 And if you find that you’re having a lot of different symptoms while fasting and some serious crashes, then maybe you should just take a step back from fasting and focus on your adrenal health first. The next big one is medications. So, a lot of people ask about very particular medications. Here’s the thing, as a rule of thumb, while on medications, it is no, that you do not intermittent fast while on medications. However, if that is something that you want to look deeper into, what I always recommend is go to your managing doctor that you’re working with and ask them if you can stay on that medication and fast at the same time. It is really their decision, along with yours, to determine if it is appropriate or not. So, when it comes to medication, rule of thumb is no, but go to your managing doctor if you have more questions about that. Next is diabetes. So, when you have blood sugar instability, diabetes type 1 or type 2, then it’s going to be very difficult and challenging to fast. Now, rule of thumb with diabetes is a big fat no. However, when we have diabetes, what we really should focus on doing is reversing the diabetes. Now type 1 is a different story. 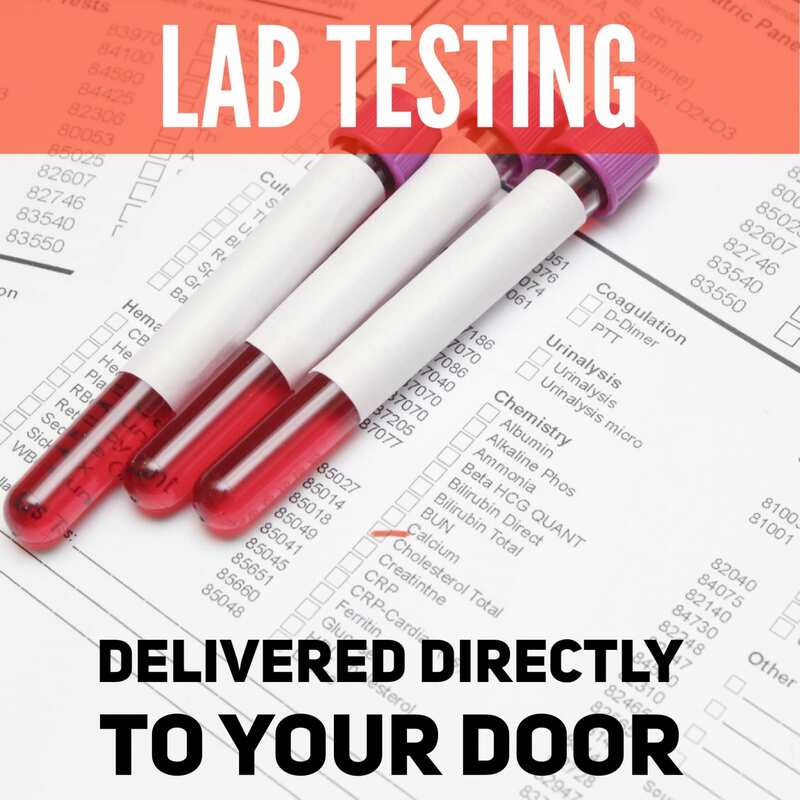 Type 2, in which I’m referring to, we should focus on reversing that or getting your body balanced out so that you’re not having all those different blood sugar instability issues. 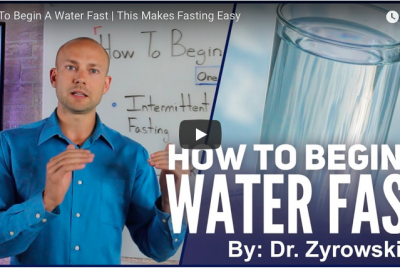 So, fasting is one of those strategies that’s kind of like above and beyond in order to help increase your level of health. And when you have diabetes, that should be the main focus is to really work on reversing the diabetes issue, balancing the diabetes problem, the blood sugar instability. And then focus on fasting from there. Next one is blood pressure. One of the things that a lot of people will see is when they’re fasting and they have high blood pressure issues is their blood pressure will actually rise while in a fasted state. Now, when we look at blood pressure, diabetes, adrenal fatigue, all of these combined together, this is something called metabolic syndrome. And when we have metabolic syndrome, or you have metabolic syndrome, what can happen is all of these things can flare up. Okay, we can have somebody with blood sugar instability, and during that fasted state, they’re getting dizzy. Their blood sugar’s rising. Their adrenals are just totally taxed. And it kind of all is combined together. So, if this is you, then take a step back from fasting and focus on getting these conditions resolved. 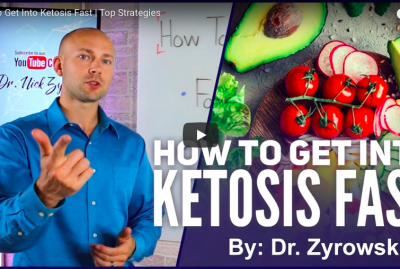 Focus on getting these symptoms resolved because here’s the deal is that fasting is one of those things that you do to take you health next level. Maybe to lose some weight. To really do so many good things for your body, has so many powerful benefits. If you actually haven’t seen my video on the benefits of fasting, check it out. But fasting has so many powerful benefits. But if you have these issues, you need to take a step back and focus on your diet and making sure that that’s clean. Focus on reversing some of these conditions and optimizing your health before you really go try to go next level. Now, next on our list is can women fast? This has actually been going around the internet that women can’t fast and it’s unhealthy for them. And it couldn’t be further from the truth. The truth is yes, yes women can fast. And here’s the deal, there’s a couple of things that can come up when women are fasting. And once again, if you haven’t seen my video on whether or not women can fast, check that one out because I give a little bit more detail on it. But women can fast just fine. Sometimes it can interrupt their cycle. And sometimes it can interrupt fertility. Here’s the deal though, women typically only have issues with their cycle and fertility when they have very low body fat content and trying to fast at the same time. So, as long as you’re just your typical average healthy woman, you should have no problems with fasting. If you’re someone, a woman who has very low body fat content, just like a female athlete, it can affect your cycle. But overall, women do just fine with intermittent fasting. Many times, one meal a day can be one of those scenarios that kind of causes more of the issues for women. And if that’s the case, just back down from it a little bit and go more towards the intermittent fasting sixteen and eight rule. Nursing. So, can you fast while you’re nursing your baby? And the truth is, you want to stay away from that. Because here’s the thing, when you are nursing, and let’s talk about pregnancy, too, while we’re at it. When you’re nursing or pregnant, really number one is that baby. And we want to make sure that we take care of that baby and get the baby the nutrients it needs. When nursing, a lot of mothers I know, the first thing you want to do is get rid of those extra pounds. And so, you look at things like intermittent fasting and dieting. But what happens is that you can first of all lose your milk supply. And second of all you can actually become malnourished yourself and start not getting the baby the nutrients it needs. So, when nursing, you can do some intermittent fasting, but you’re gonna really want to shorten those fasting hours. Because many women will suffer in their milk supply while fasting and nursing at the same time. Pregnant women, one again, is a big no. Simply because you can create deficiencies in the body. When you’re pregnant, it it’s very very important to make sure you are not creating deficiencies because the baby needs them. And deficiencies, and in really essential nutrients like folate, for instance, can cause some very big issues with the baby. It can cause all types of birth defects and that sort of thing. So, we want to make sure that when pregnant you are not fasting. It is not a good idea to do it at this time. There’s a lot of other time in your life where you can focus on it. Pregnancy isn’t one of them. Last one on our list is malnourished. So, if you are someone who is very thin, very frail, someone who is not eating a healthy diet, then you also should not be doing fasting. You’ve probably heard me in my other videos. It’s very important to start with diet. And so, if you’re suffering from any type of eating condition, anorexia, bulimia or any type of malnourishment through nutritional deficiencies, stay away from fasting until you work out those kinks. Once again, when we look at all these different things right here, it’s very important to focus on a healthy diet. You’re heard me harp on this so much that if you’re going to do any type of fasting, you have to be following a healthy diet. And so, be sure to focus on healthy diet. Focus it on reversing conditions. And then from there, jump in the fasting. And then for some of these other ones like nursing and pregnancy, just completely stay away from them. So, that is your guide as to who should not fast. Be sure to give this video a thumb’s up. Share it with your friends. Subscribe below and also check out my other videos on fasting. 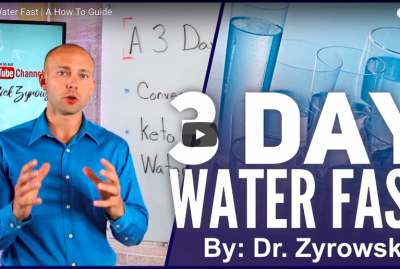 I have tons of great videos on fasting, giving you those answers you need. And until next time folks, I’ll see you in the next video.